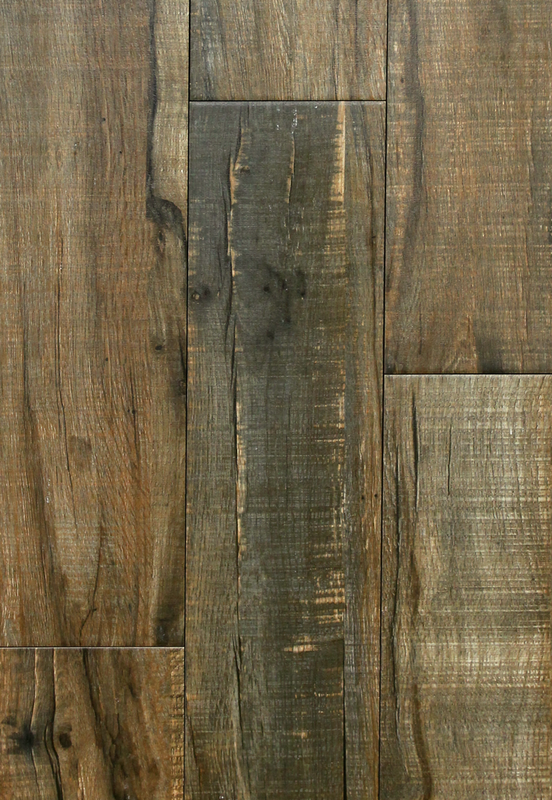 Blue Mountain is a three color series (Oak/Beige, Hickory/ Brown, Beach/Grey) in a 6 x 24 plank - perfect for any room. The Blue Mountain series offer unique Acacia Wood visuals on a durable porcelain tile that is commercially rated. Note: Low Stock / This product is unavailable until Late April 2019.